For local map and satellite picture of area click on Map. Spacious 4 Bedroom Unfurnished house. 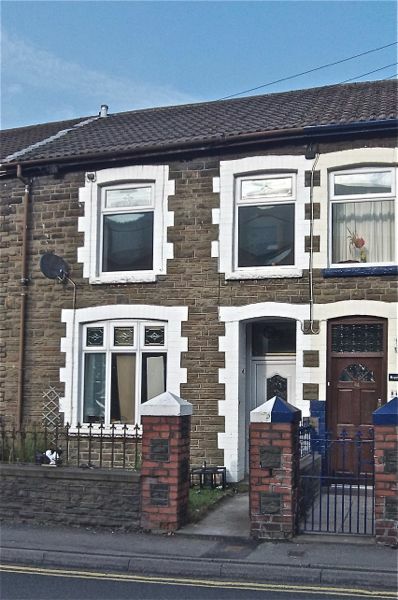 Comprising of gas central heating, double glazing, family bathroom with electric shower, fully fitted kitchen. Close to Ferndale Medical Centre, Isfryn Dental Surgery, Ton Pentre Police Station, Ferndale Post Office and Maerdy Library.